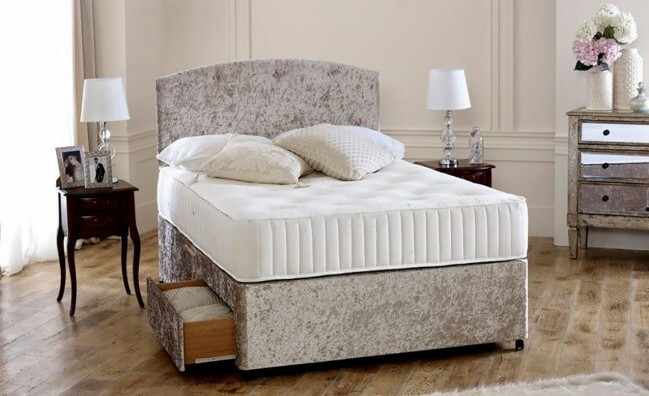 The Buckingham 1000 4ft 6in Double Pocket Sprung Mattress is Upholstered in Cream hessian fabric with a Medium Firmness rating (6/10) and is 25cm deep. 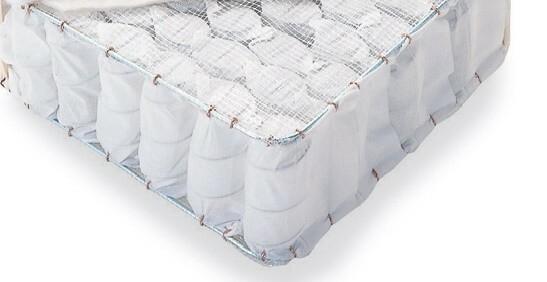 Constructed around a 1000 count pocket spring unit and with individual springs units contained within its own fabric nest. These are tied together to ensure a uniform sleeping surface, allowing for an even distribution of weight, fantastic support for the body and a relaxing night’s sleep.